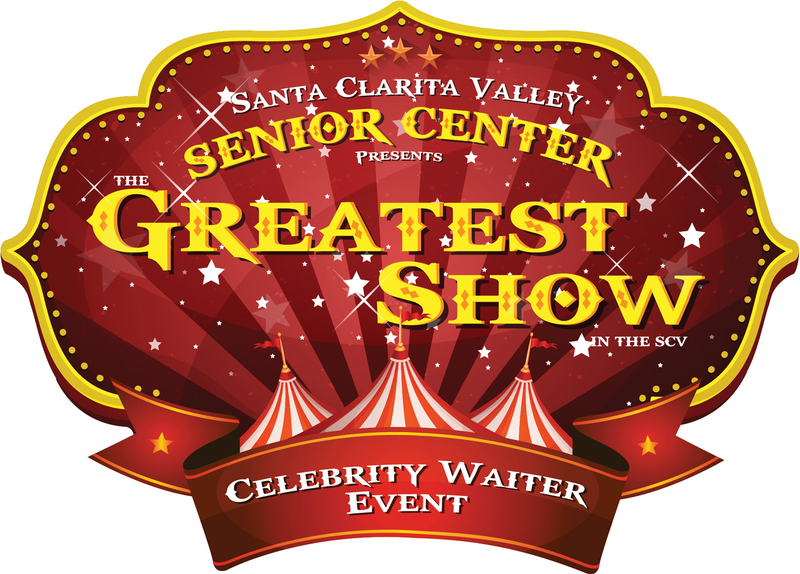 The SCV Senior Center is excited to announce that Nola Aaronson’s Advanced Audiology will be the title sponsor for the 2019 SCV Senior Center Celebrity Waiter dinner, scheduled for Saturday, February 23, 2019, at the Sand Canyon Country Club. Members of the committee planning this year’s event have set a goal to raise $200,000 at this year’s dinner, according to co-chairs Amanda Benson and Julie Sturgeon. The time is now to join in on this exciting and always entertaining event. Sponsorships range in price from $1,500 to $5,000, and seating for 10 guests, wine, special gifts, on-screen sponsor listings during the event, and local print and social media recognition. Table sponsors also have the option of providing their own “celebrity” waiter or requesting that the committee to provide a waiter. Guests can purchase scrip, used to tip their waiter for zany antics or exceptional service. The waiter who receives the most tips receives the Stanley Award, which goes to the “favorite waiter” at the end of the evening. Look out for all of the waiters that will be holding their own pre-event fundraising activities. In addition to elaborate table decorations and team costumes, guests can enjoy pre-dinner cocktails at a no-host open bar, dancing to a disc jockey and a live auction of unique vacation packages and other items. Guests who are not part of a sponsored table can purchase individual seats for $150, which includes a package of $50 in scrip for waiter tips. Visitors can see photos of past events and comments on Facebook at https://www.facebook.com/scvcelebritywaiter/. Guests and table sponsors can make purchases online and obtain further information at www.myscvcoa.org/celebritywaiter. Proceeds from this annual event will help build the New Building and support all of the SCV Senior Center programs that promote quality of life for seniors. Further information and table sponsorship reservations can be ordered online or obtained by calling Jennifer at 661-259-9444, extension144.